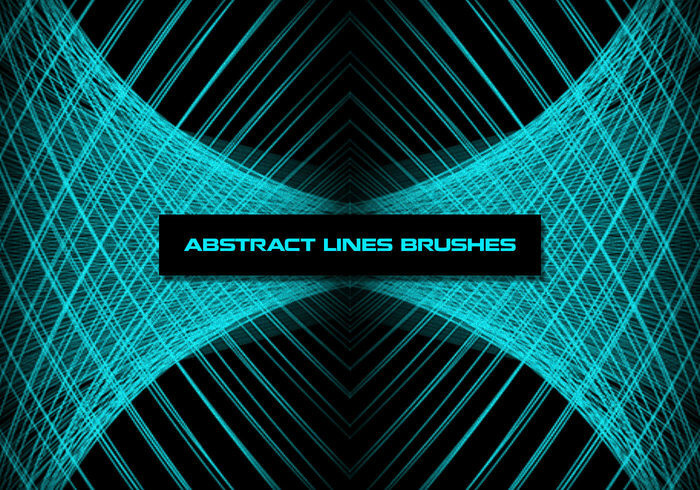 Lines Brushes Set | Free Photoshop Brushes at Brusheezy! A new Lines Brushes Set for Photoshop, design in Photoshop CS6. The lines brushes set comes in two different version: the low quality aviable here and the hight quality that you can download on our blog here: http://mab.communicanimation.com/en/lines-photoshop-brushes-set/ We ask to credit us if you use our resources. That's not mandatory, but we really appreciated it!